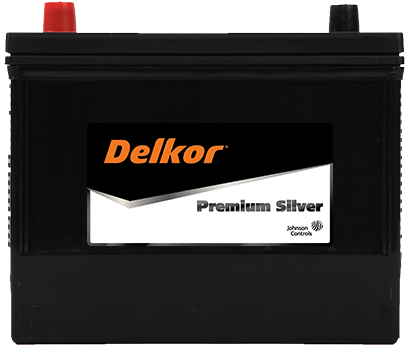 Delkor Premium Silver offers superb starting power that will meet the most vigorous energy demands without compromise. 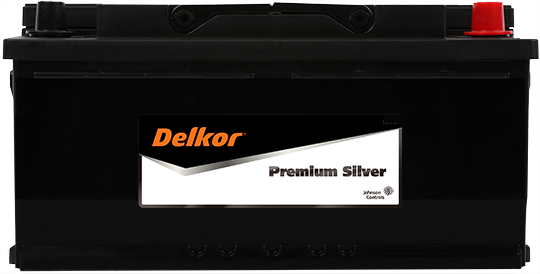 Be impressed by the superior performance for highly equipped cars. 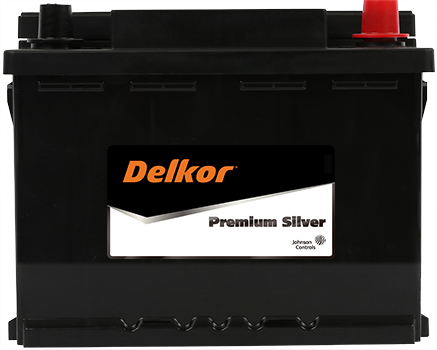 A definite first-class experience on the road. 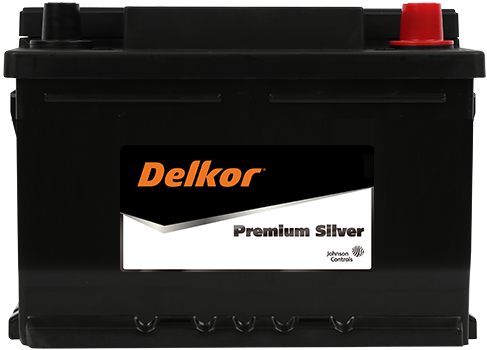 The added benefit of using a lead/calcium/silver alloy that elevates performance and durability for extreme applications or high temperatures. 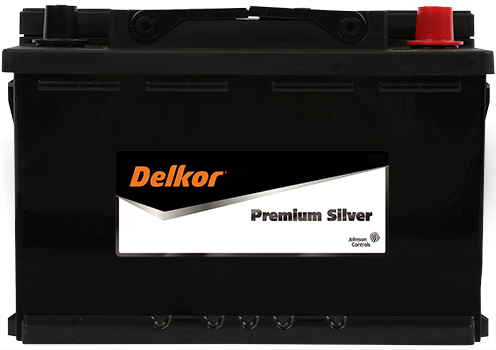 Unparalleled choice for car enthusiasts and prestige car owners. 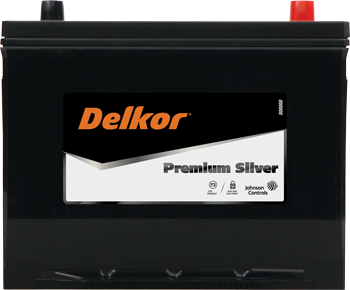 Why Delkor Premium Silver Batteries? 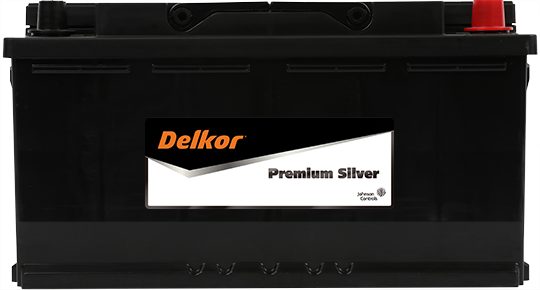 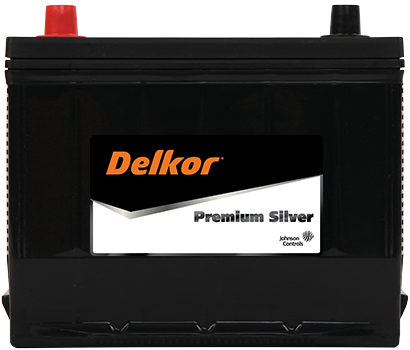 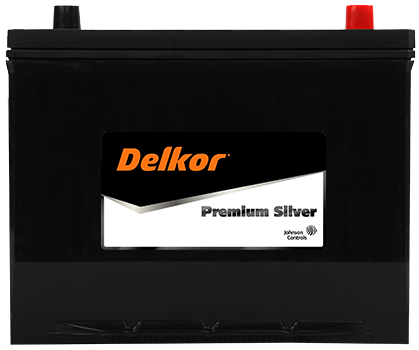 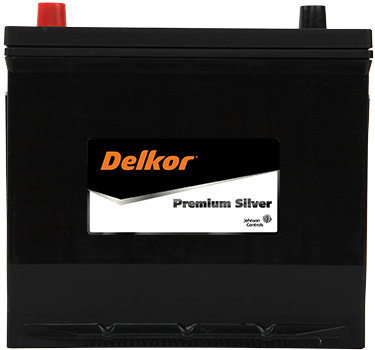 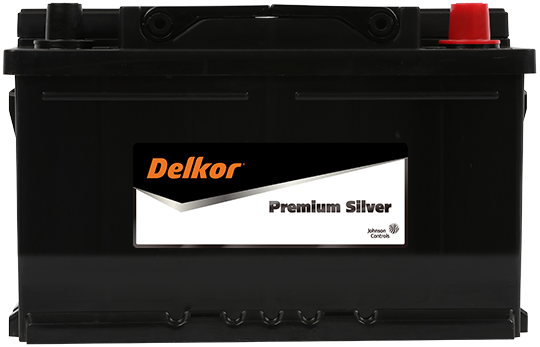 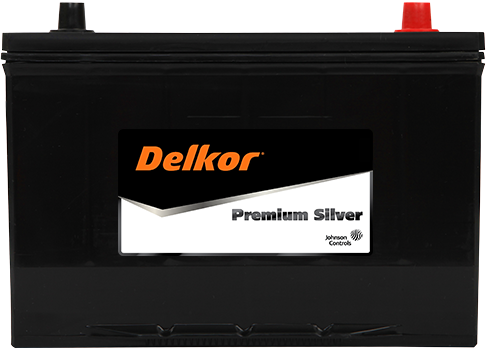 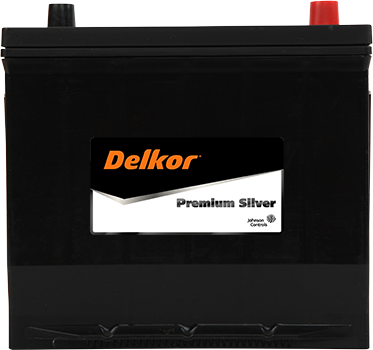 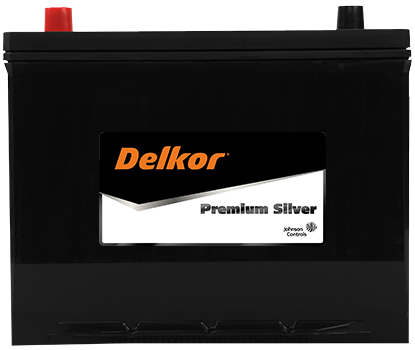 Fit Delkor Premium Silver Batteries with confidence for premium power and peak performance.